Hello Beautiful, I love to check out for my fashion/ style inspiration on the website or magazine or pinterest or fashion blog. 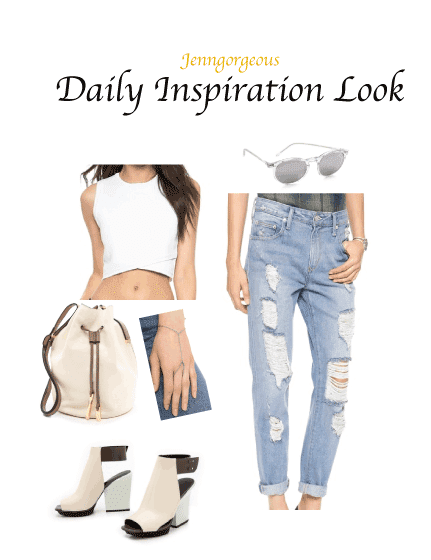 So I thought why not I make a blogpost each day and share what I found and maybe will give you inspiration what to wear or buy. So I decided to do a daily inspiration outfit look. So make sure to check out my blog every single day.